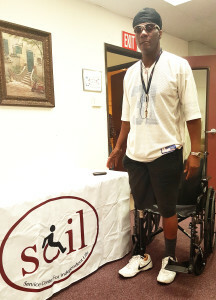 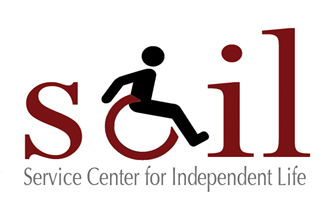 SCIL staff assisted consumer Chino O’hara in getting a prosthetic leg! 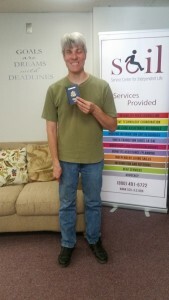 SCIL staff assisted Michael Bivins, one of our legally blind volunteers, in getting his very first passport!! 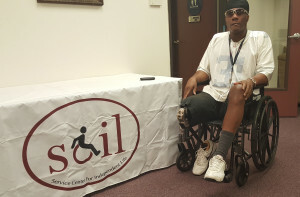 Michael will be using it to travel to Mexico.